Our company was established 15 years ago and we work with the major Insurance Companies, Councils and Self Insured fleet companies. Our company is based on the Central Coast of NSW, we assess in the Sydney Metro Area, Central Coast, Newcastle, Muswellbrook and Scone. Digital assessments are also available. 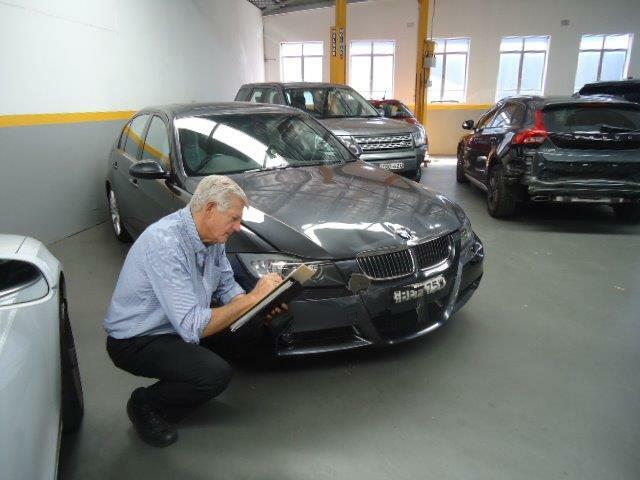 Gavin has 49 years’ experience in the Motor Trade, being a qualified Panel Beater and Spray Painter. He is a qualified assessor and has been assessing for the past 33 years. He is a member of the Institute of Accident Assessors and I.AM.E. Gavin is also qualified to assess prestige vehicles, motor vehicles, heavy motor, motorcycles and caravans. For any motor assessments please email gavin@naa.net.au.